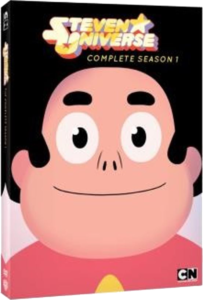 With 572 minutes of lauded animation, Steven Universe: The Complete First Season delivers bonus features including a never-before-seen intimate conversation with series creator, Emmy and Annie Award-nominated writer and New York Times bestselling author Rebecca Sugar, discussing the show’s celebrated music, chart-topping soundtracks, performance videos and footage from the Steven Universe Soundtrack Volume 1 listening party. 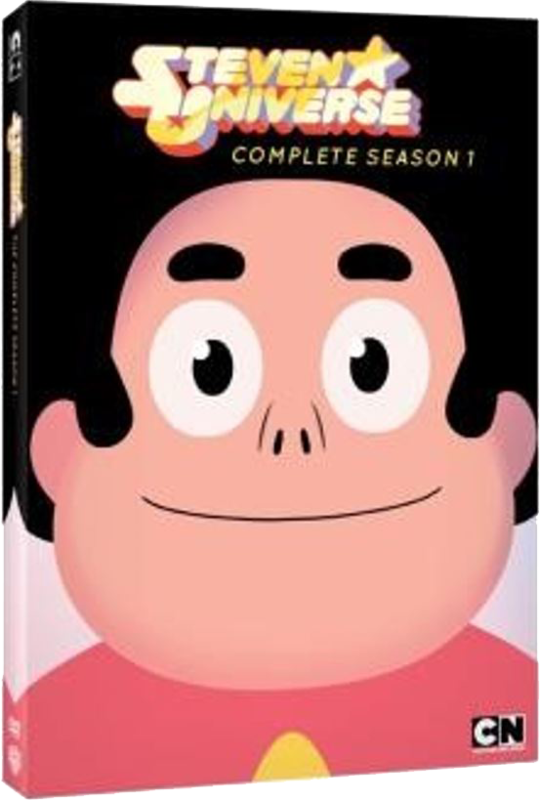 Steven Universe: The Complete First Season will retail for $24.98 SRP. 5. Frybo 31. Keep Beach City Weird!